Note: Use anychart#funnel method to get an instance of this class. connectorStroke() Labels connector stroke settings. 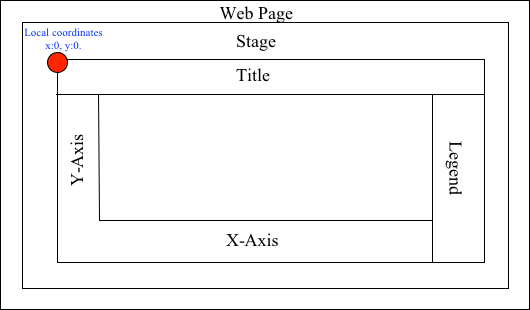 hover() Hover state of the element. 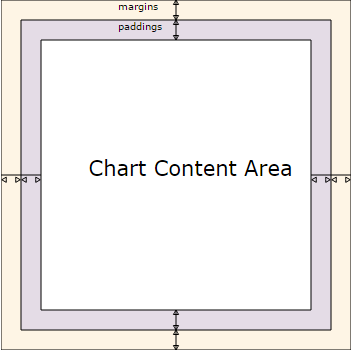 unhover() Removes hover state from all chart points. neckHeight() Height of the neck. neckWidth() Width of the neck. If you want to enable accessibility you need to turn it on using anychart.charts.Funnel#a11y method. anychart.charts.Funnel - Self instance for method chaining. Getter for the funnel width in pixels or in percentage. string | number - Width of the funnel. Setter for the funnel width in pixels or in percentage. Setter for outside labels connector length. 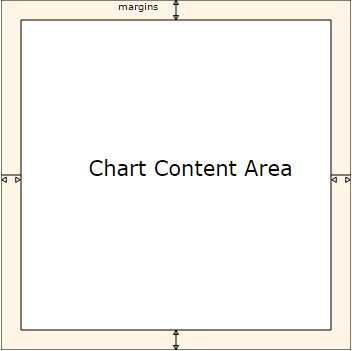 Works only with anychart.core.ui.LabelsFactory#position for values "outsideLeft" and "outsideRight". Setter for the data for the chart. data anychart.data.View | anychart.data.Mapping | anychart.data.Set | Array | string | anychart.data.DataSettings Value to set. Getter for the funnel points fill. Setter for the funnel points fill using function. Learn more about coloring. Converts the global coordinates to local coordinates. Note: Works only after anychart.charts.Funnel#draw is called. Getter for the chart hatch fill palette settings. Setter for the chart hatch fill palette settings. Setter for the hover state on a element or all elements. If index is passed, hovers a element of the chart by its index, else doesn't hovers all elements of the chart. Note: Works only after anychart.charts.Funnel#draw is called. Getter for the funnel labels. It is used to access to the current (default too) settings of the labels. Note: Default labels will appear when this getter is called for the first time. Setter for the funnel labels. Converts the local coordinates to global coordinates. Note: Works only after anychart.charts.Funnel#draw is called. Getter for the data markers. Getter for the height of the neck. string | number - Height of the neck. Setter for the height of the neck. Getter for the width of the neck. string | number - Width of the neck. Setter for the width of the neck. Allows the labels to cross other labels. ONLY for outside labels. Getter for the funnel palette. Setter for the funnel palette. Note: You can use predefined palettes from anychart.palettes. Getter for the padding between points. string | number - Points padding. Setter for the padding between points. Selects points by index. Note: Works only after anychart.charts.Funnel#draw is called. Selects all points of the series. Note: Works only after anychart.charts.Funnel#draw is called. Starts select marquee drawing. Note: Works only after anychart.charts.Funnel#draw is called. Getter for the funnel points stroke. Setter for the funnel points stroke using several parameters. Learn more about stroke settings. Setter for the funnel points stroke using function. Learn more about stroke settings. Removes hover from all chart points.